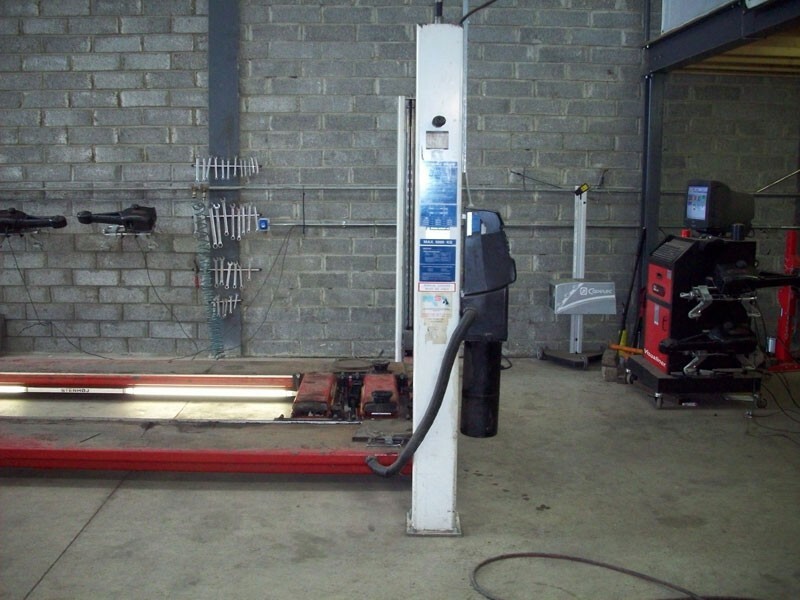 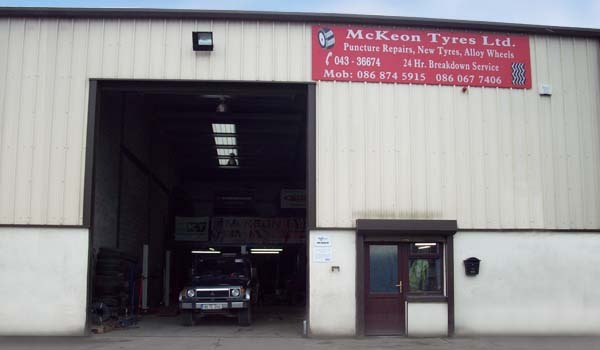 We are based in Unit 3A, Templemichael Business Park on the Ballinalee Road, Longford Town and offer a wide range of tyre and other motoring services. 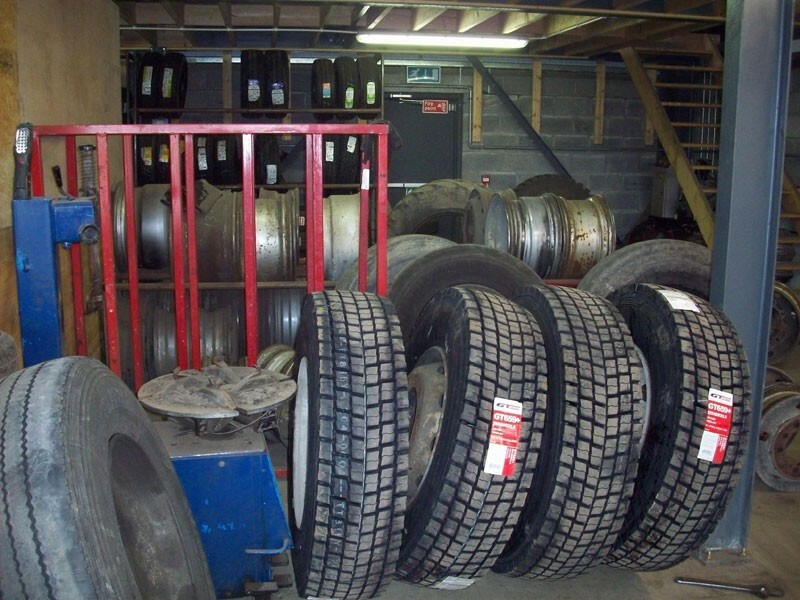 We specialise in car, van, truck 4×4 tyres. 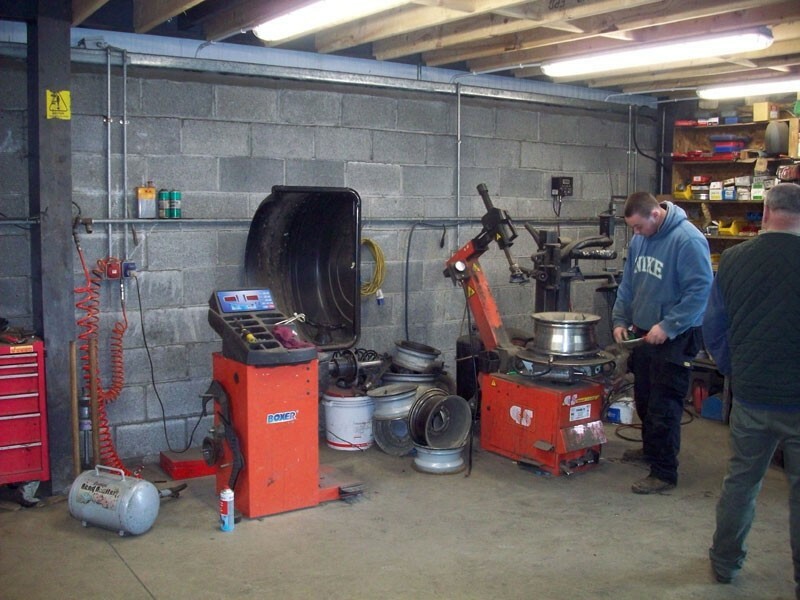 We have a 24hr mobile call-out unit which is always on standby should you need our assistance. 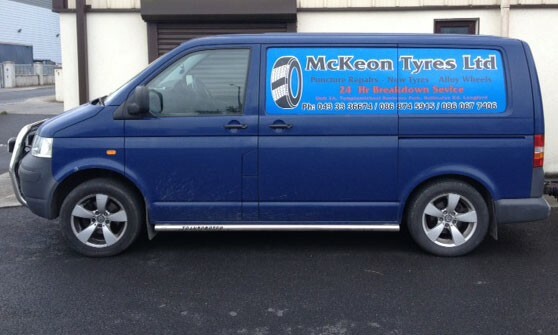 We also offer Pre-NCT services along with diagnostics. 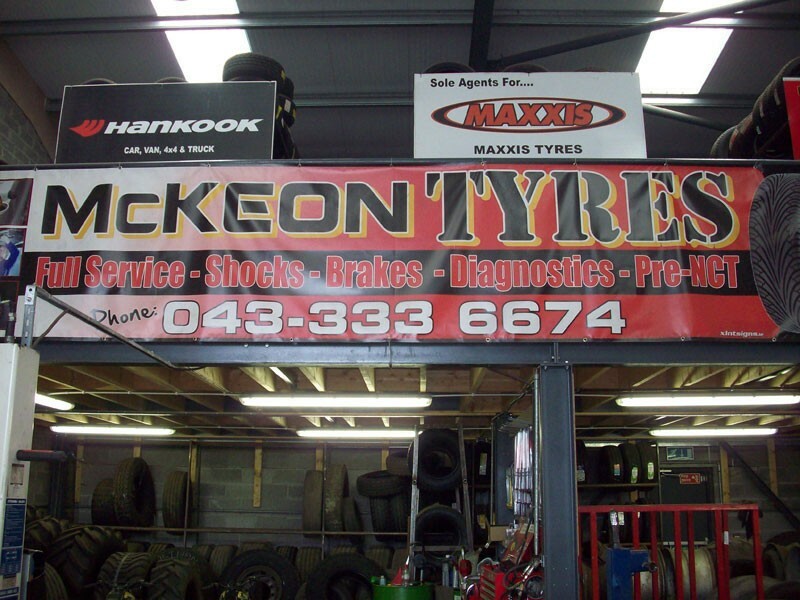 Call into us today or contact us on 043 333 6674.